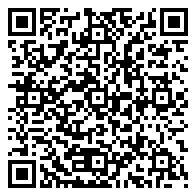 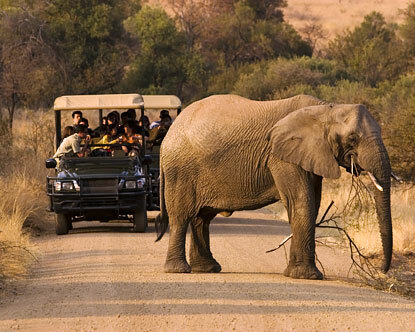 Travel to the Pilanesberg National Park. 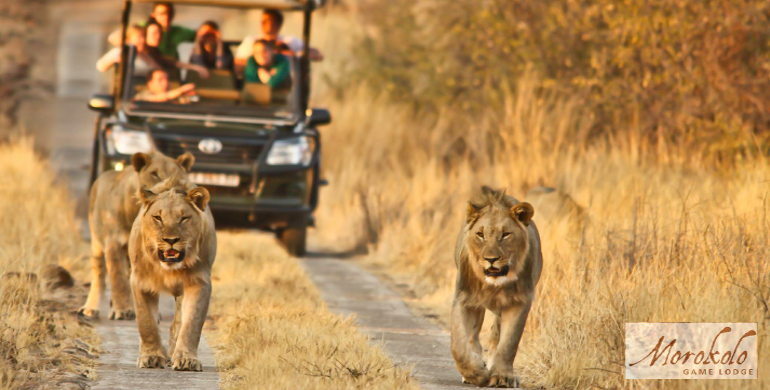 Enjoy a closed vehicle game drive, seeking out the Big 5 in the Pilanesberg National Park, which is abundant in various plains game and birds life, followed by a guided tour of the famous Sun City Resort. 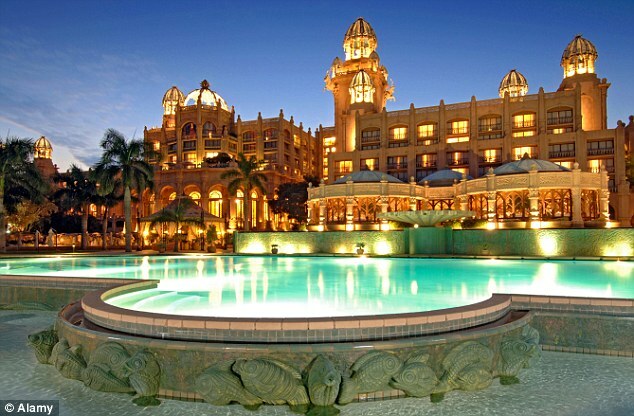 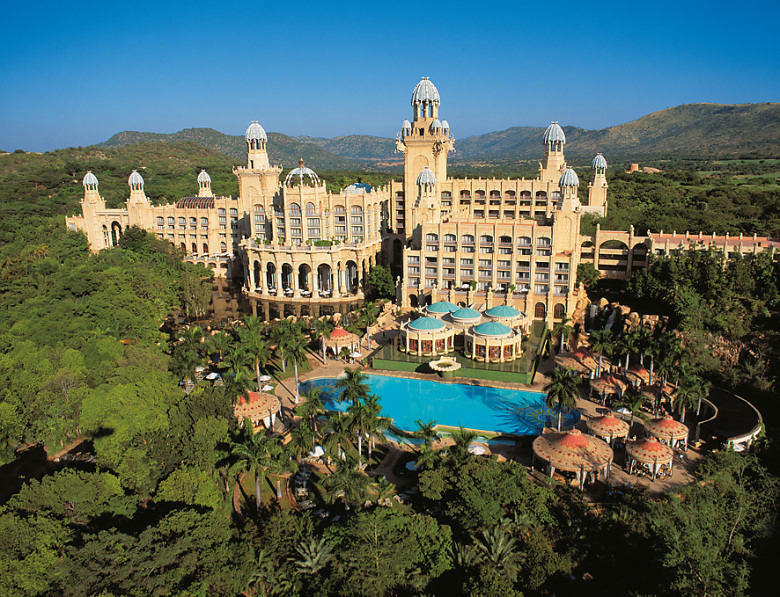 Sun City is not only a luxury casino and resort but is also a flagship structure associated with times during the Apartheid South Africa. 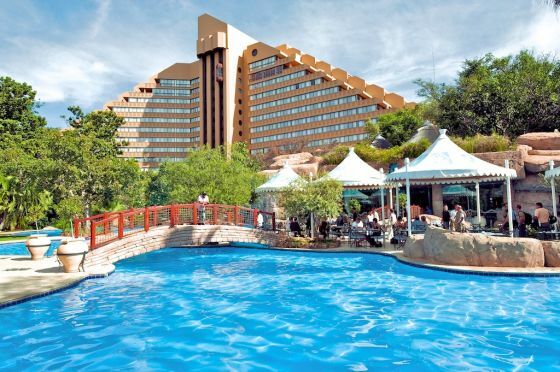 Bordering this entertainment complex, you will find one of the world’s outstanding geological phenomena: a crater of a long-extinct volcano and the result of eruptions some 1,200 million years ago – the Pilanesberg Game Reserve. 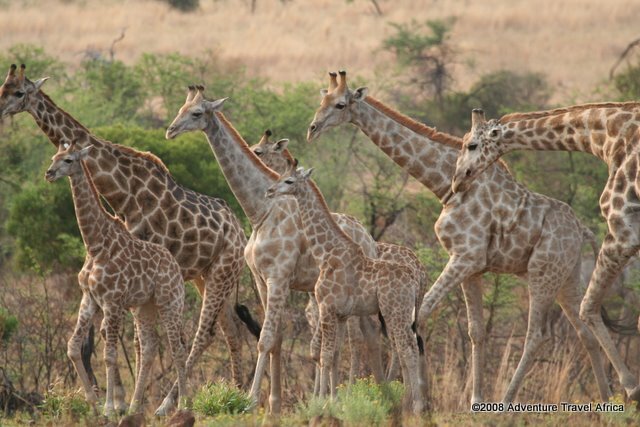 This area of 572 square km is not only home to most Southern African species but also home to the Big 5, namely lion, elephant, buffalo, rhino and leopard. 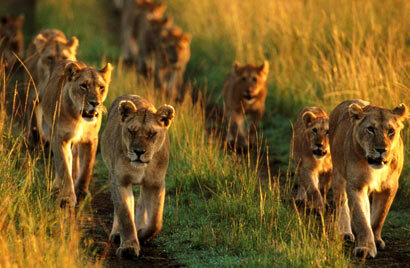 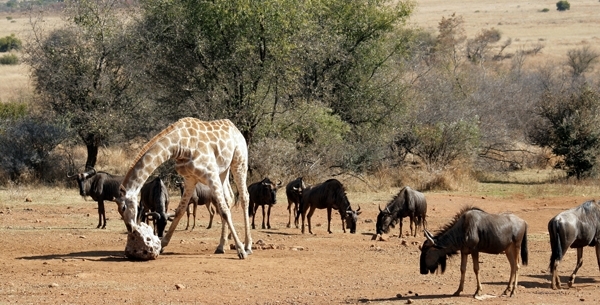 Enjoy game viewing in the malaria-free Pilanesberg National Park. 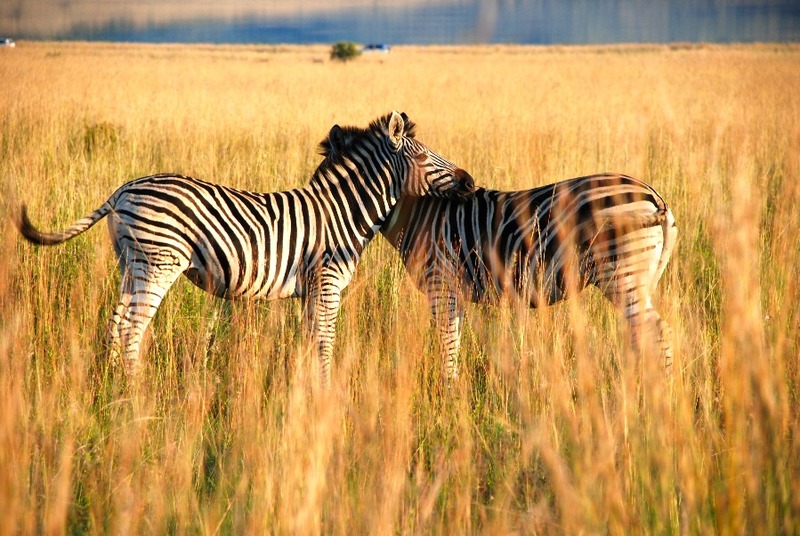 The park is set in the picturesque crater of a long-extinct volcano, and your guide will be eager to help spot Africa’s Big 5 mammals and lots more.